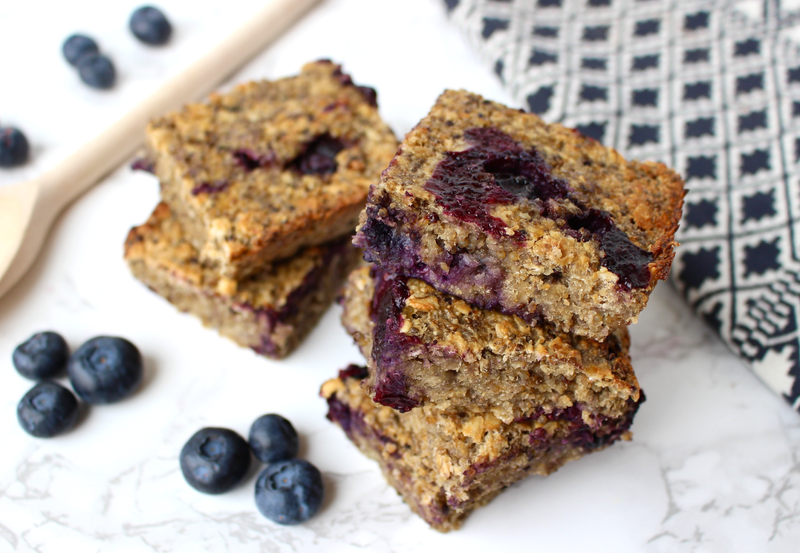 These Superseed Quinoa & Blueberry Breakfast Bars are perfect if you're looking for a delicious, nutritious breakfast that you can just grab in the morning when you're low on time or simply enjoyed as a hearty afternoon snack. 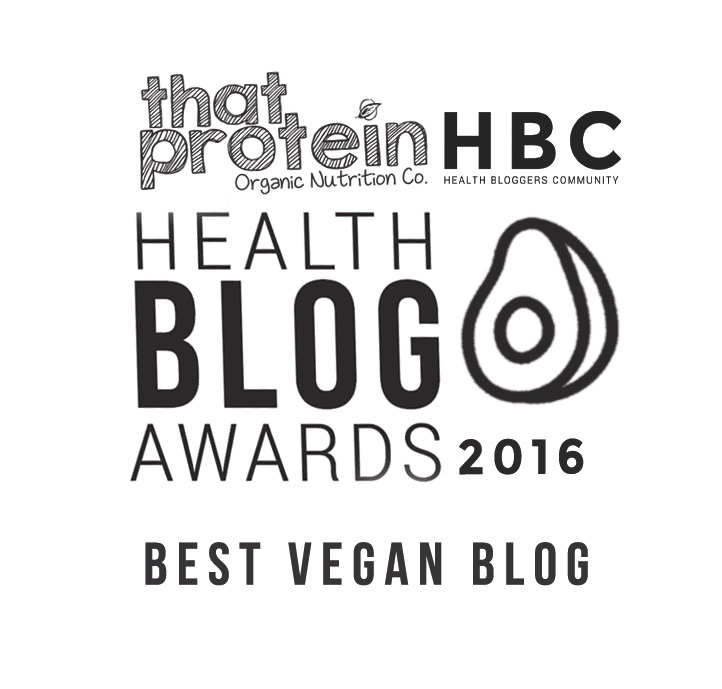 They're really energising, full of goodness, easy to make and most importantly taste amazing! 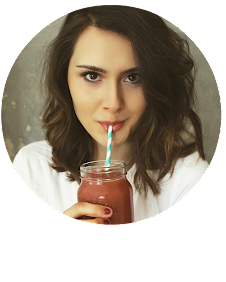 This week it's National Nutrition Week and I'm sharing 5 recipes using Merchant Gourmet products to show you just how easy, inexpensive and exciting eating nourishing, wholesome foods can be. 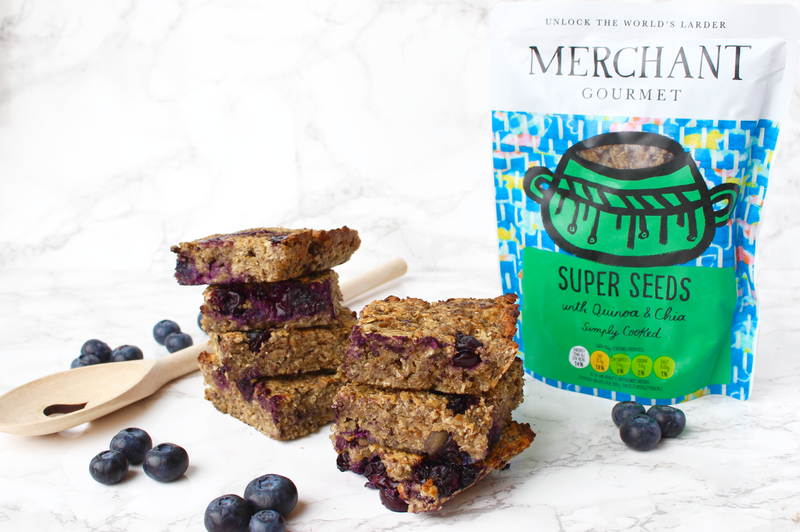 In this recipe I use the Merchant Gourmet Superseeds product which is a blend of quinoa, pumpkin seeds, sunflower seeds and chia seeds - making it a real powerhouse of nutrition. 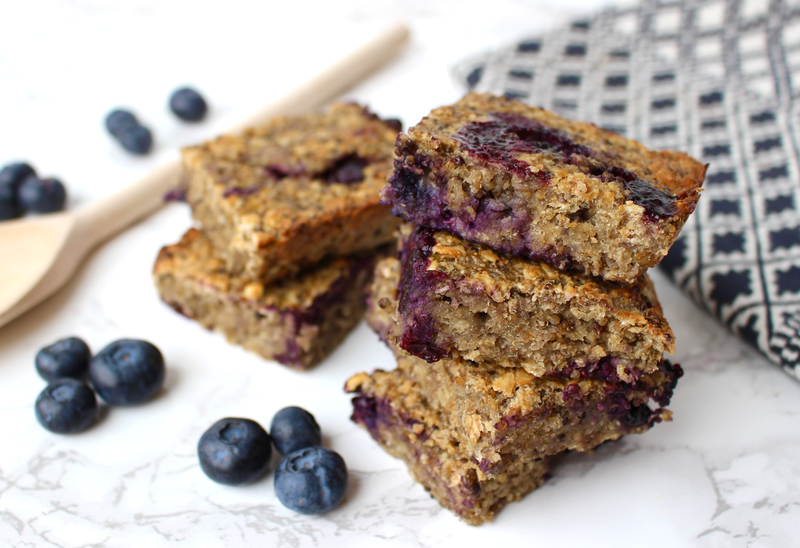 These Superseed Quinoa & Blueberry Breakfast Bars are a great source of protein and fibre thanks to the quinoa and seed mix, which will keep you fuelled all morning, aid digestion and keep your blood sugar levels steady - all things you need in a breakfast! Quinoa is also packed full of iron, magnesium, copper and B6 to give you a real vitamin & mineral kick first thing. Every mouthful is bursting with juicy, fresh blueberries which are total heaven when cooked - they become so succulent and gooey, sweet hints of vanilla, luscious texture from the grains, a slight creaminess from the cashew butter and just the right amount of sweetness from the bananas and pure maple syrup. I know these bars may sound a little tricky to make, but really they couldn't be more simple. The Merchant Gourmet Superseed is all cooked and ready to go, meaning you can just throw all the ingredients together in one bowl, mix and it's ready for baking! 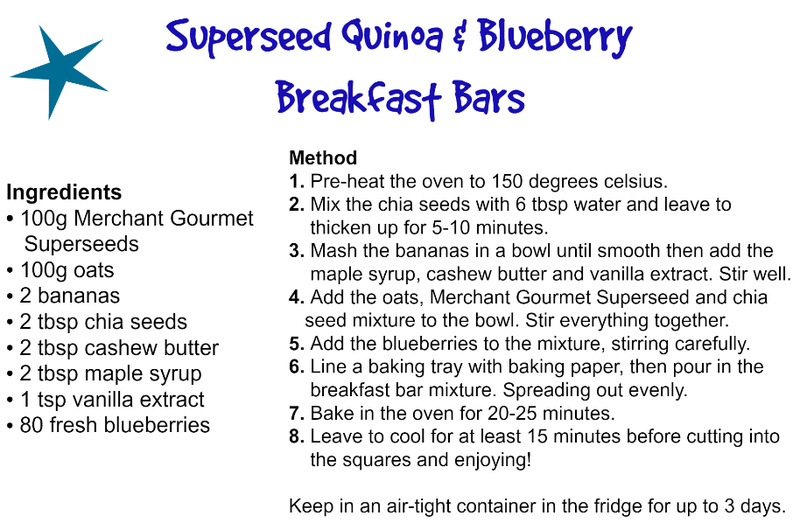 These superseed blueberry bars are the perfect fill-you-up breakfast for the whole family, or a nourishing snack for both children and adults.